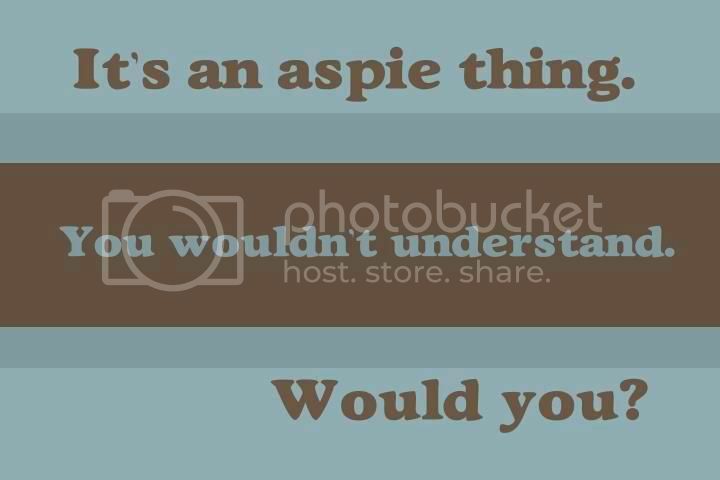 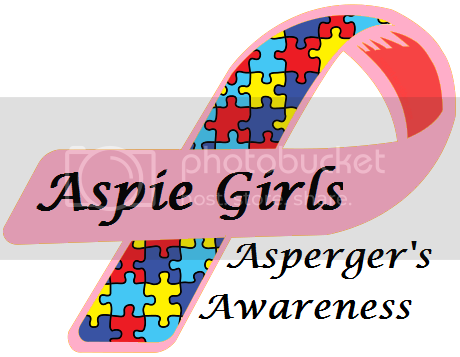 If you didn't already know, both my children and I are Aspie's. 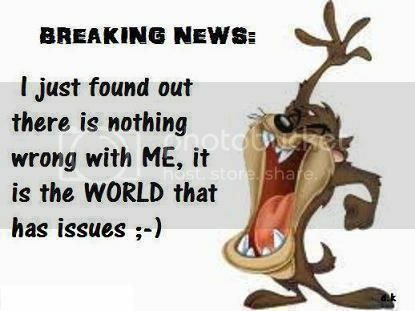 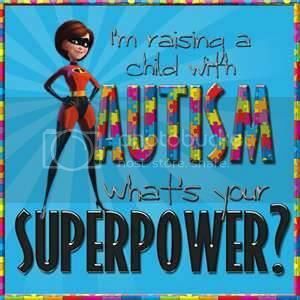 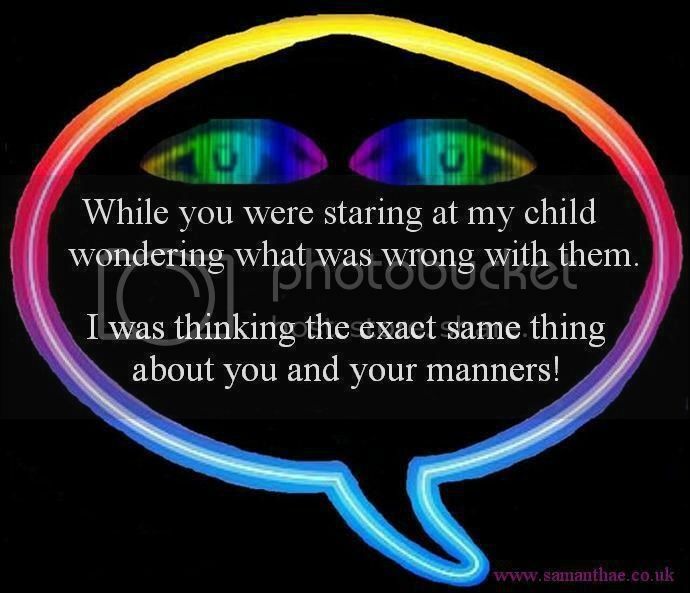 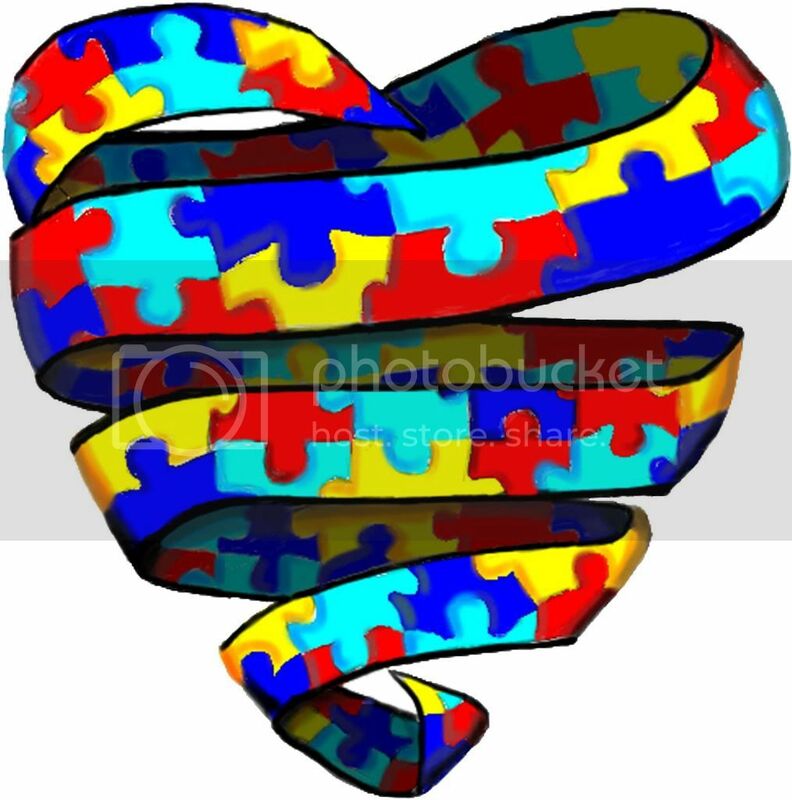 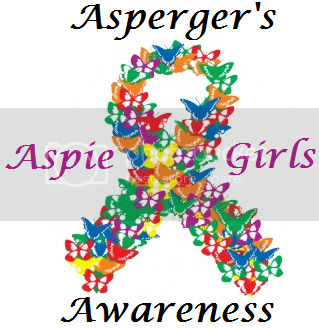 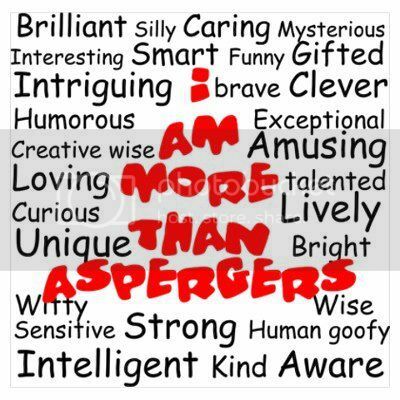 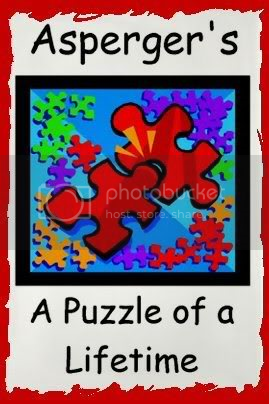 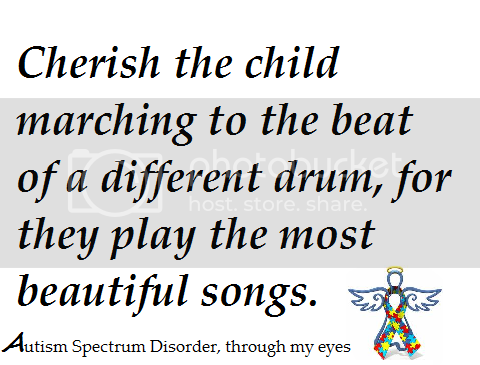 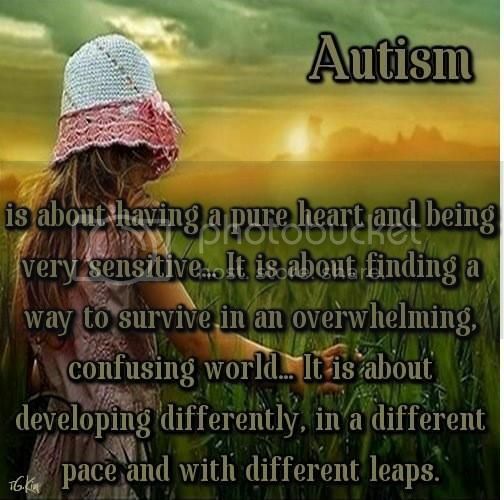 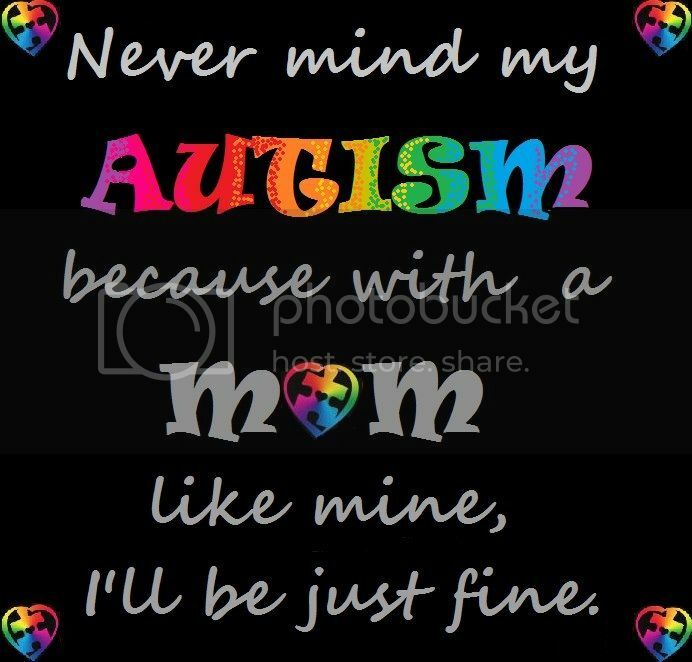 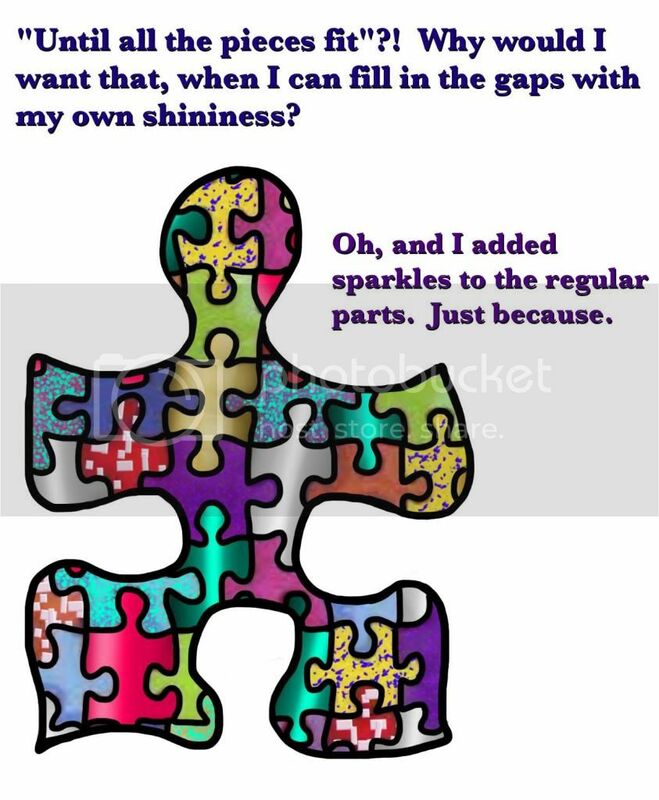 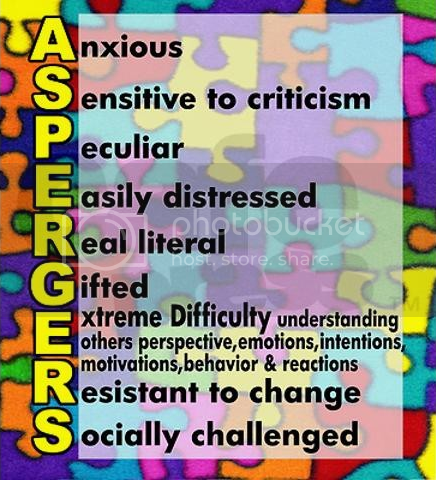 We have Asperger's which is a form of High Functioning Autism. 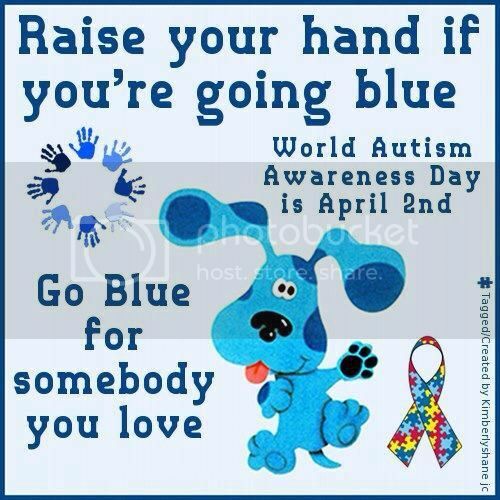 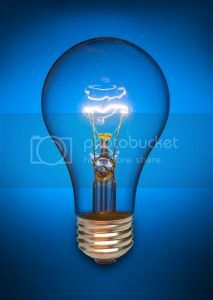 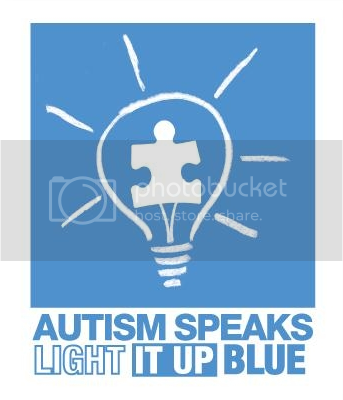 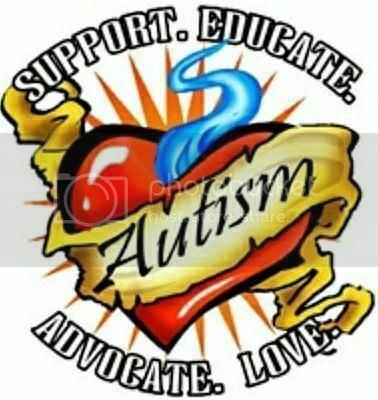 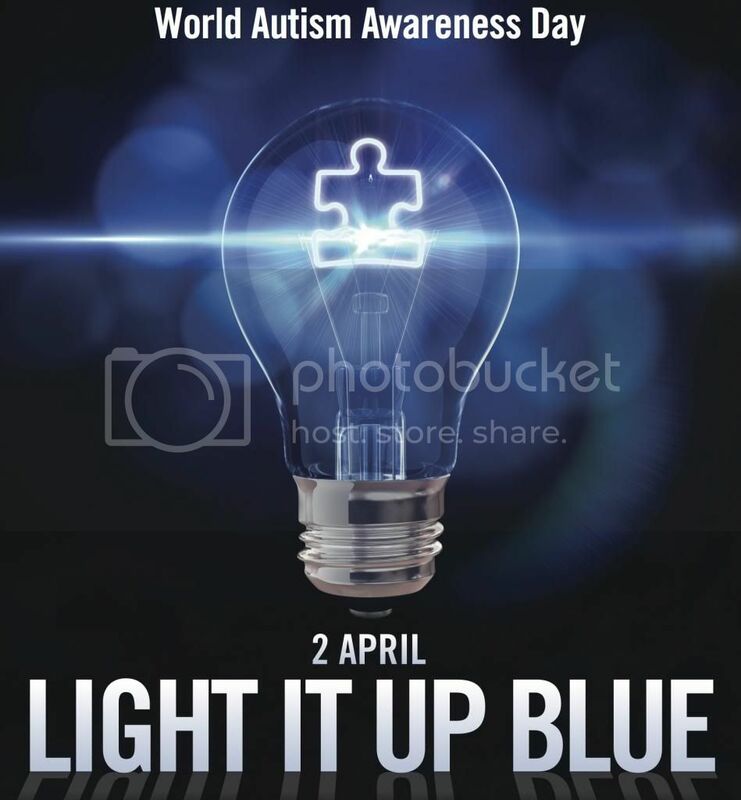 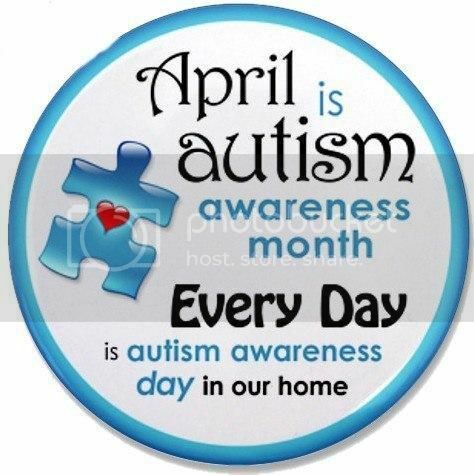 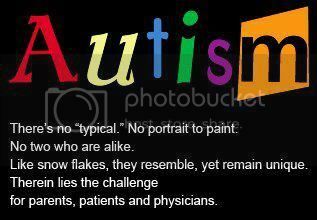 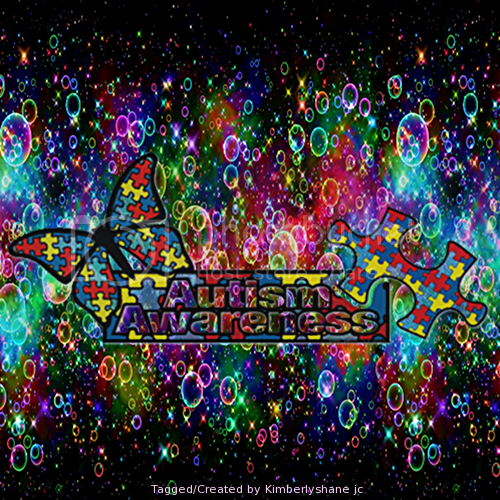 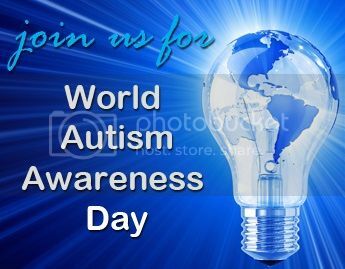 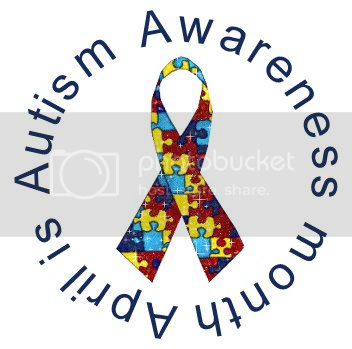 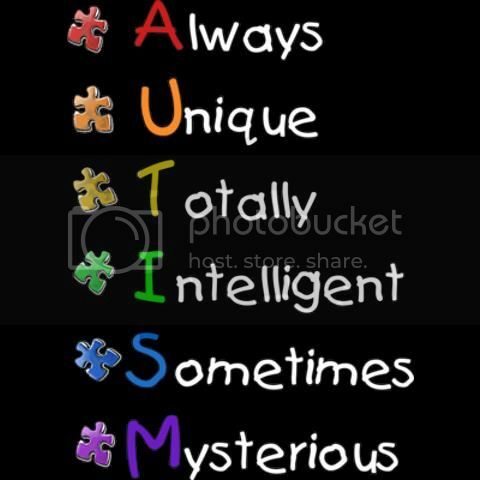 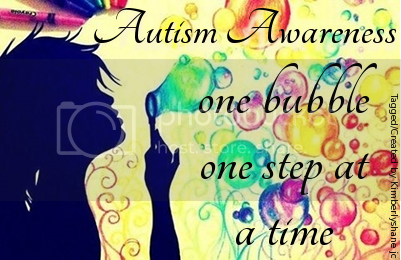 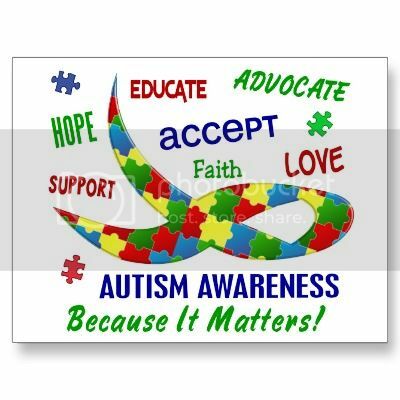 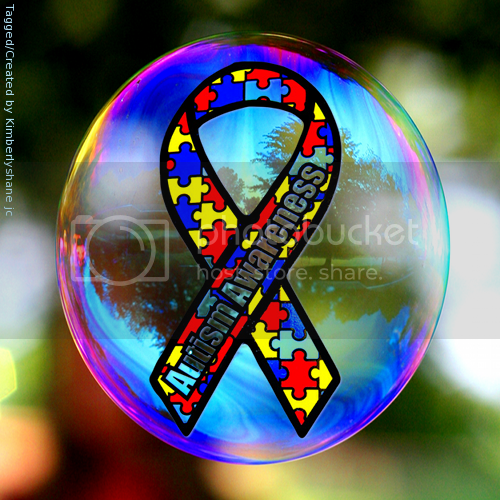 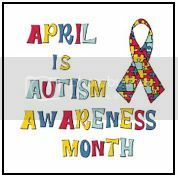 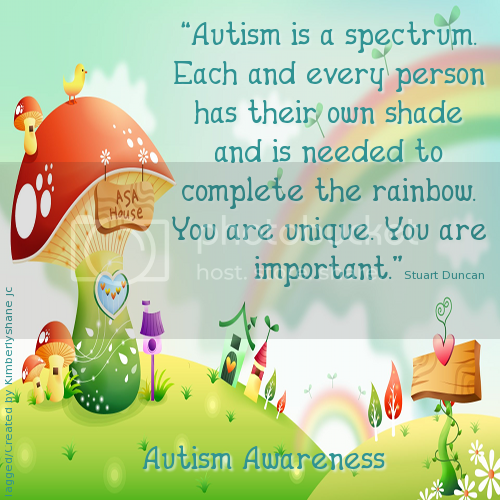 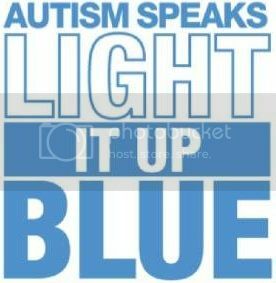 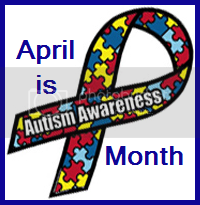 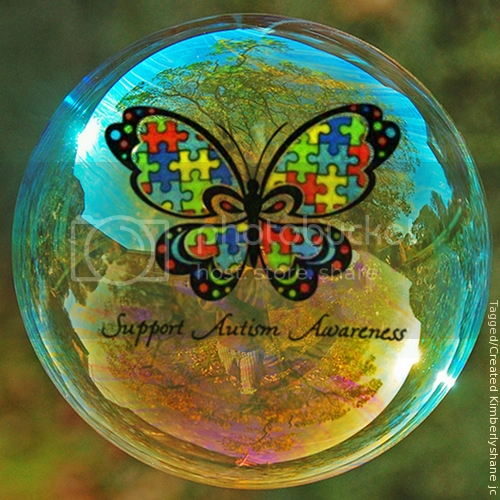 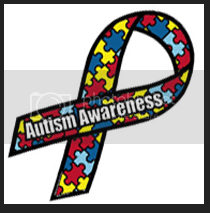 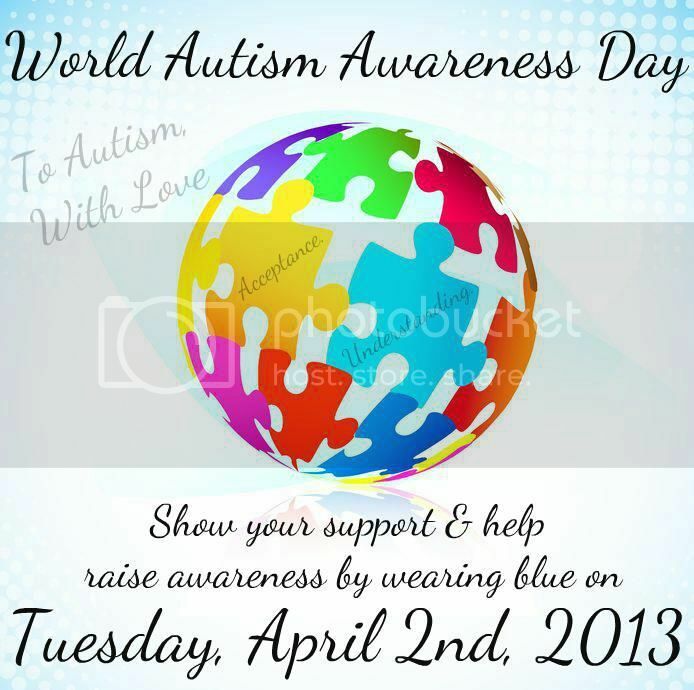 Today April 2nd is World Autism Awareness Day (wear Blue today) and the month of April is Autism Awareness Month. 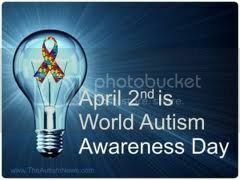 Please help raise awareness, feel free to snag any of the following pictures and post them to Facebook or on your own blog.